It has been a great day! I am 39 today and have a million reasons to be happy. And I want to spread a little around. I have two boxes ready to go with some gardening supplies for spring. Tomorrow we are planning a Whit’s End Yard Spring Cleaning. Maybe you are getting out into your yard too. 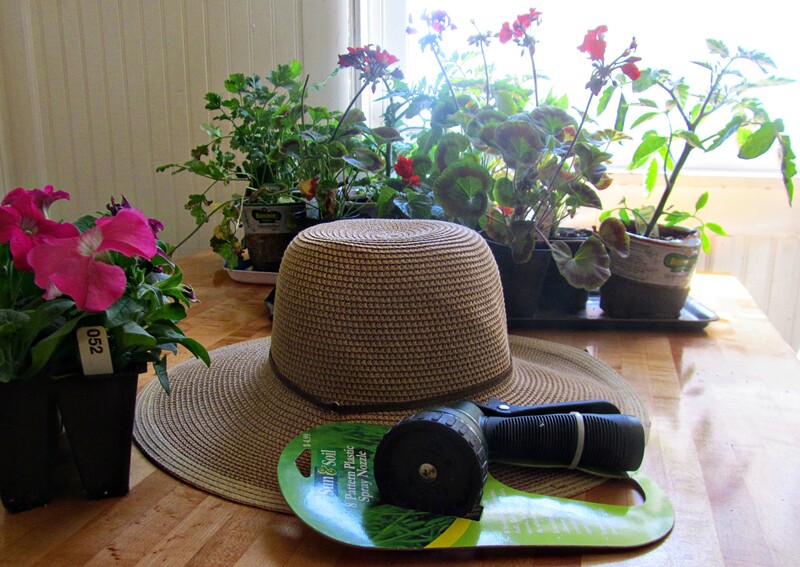 Here are some helpful gardening supplies. And here are some more gardening supplies. Just leave a comment about a favorite birthday gift/moment/memory/etc in the comments section, and you are automatically entered. And while we are on Give-Aways. The correct answer to the Roosevelt president on Mt. Rushmore is Theodore Roosevelt. Sharon and therespectableredneck are the winners. Congratulations to both of you. Below are your prizes. 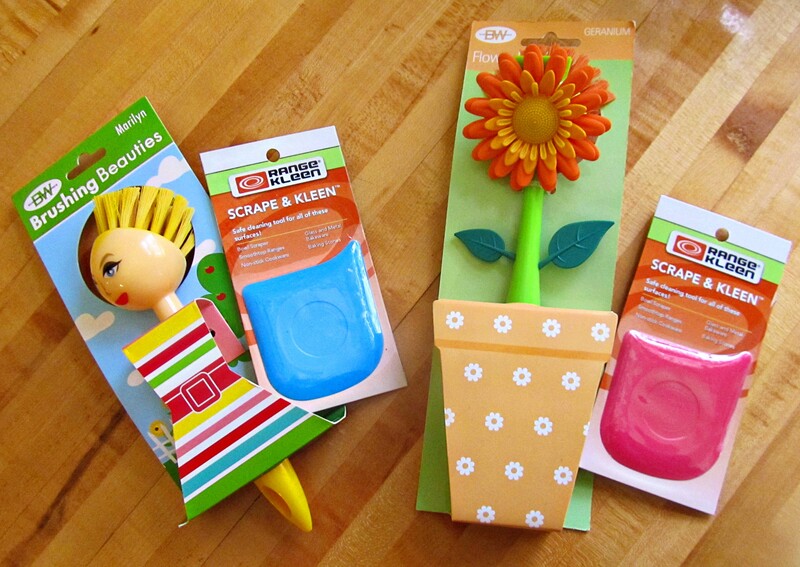 A fun scrub brush and a scraper. Happy Spring Cleaning. I will try to get these in the mail this week. Sharon I have your address, but therespectableredneck if you could friend me on Facebook, I could maybe get your address there?? Here is my Facebook link. https://www.facebook.com/permalink.php?story_fbid=10150775789023954&id=735748953&ref=notif&notif_t=feed_comment#!/profile.php?id=735748953 I haven’t yet figured out how to hide my email address from the “crawlers” in a “contact me” link since I don’t have a gmail account, but a hotmail account. If anybody knows, I would love this little bit of information. Sending out much love to all!!! This entry was posted in She said... and tagged birthday post, blog give-away. Bookmark the permalink. 10 Responses to She Said–A Birthday Post! Well birthday girl, you sleep tight tonight, because tomorrow sounds like a busy day. Proverbs 30: 5 Every word of God is tested; He is a shield to those who take refuge in him. happy happy Birthday!! So glad it’s a good one for you :). Fave birthday gift might have been a certain black wool hooded cape, with lovely silver clasps, that was a joint gift from two of my best friends. Treasure hunt for the money I think, which I was then instructed was to be spent on the cape I’d been drooling over for at least 2 years. Pretty special, still have/wear it often :). Since I’m 82, only can remember my 80th which was one “swell” birthday!!!! All my family except the Hawaii one were there (as Kathy says, “the best”!!) PLUS a new computer, digital camera, $80.00, $500.00, and lots of neat gardening stuff!!!!!!!!! Can’t beat that b.day!!! 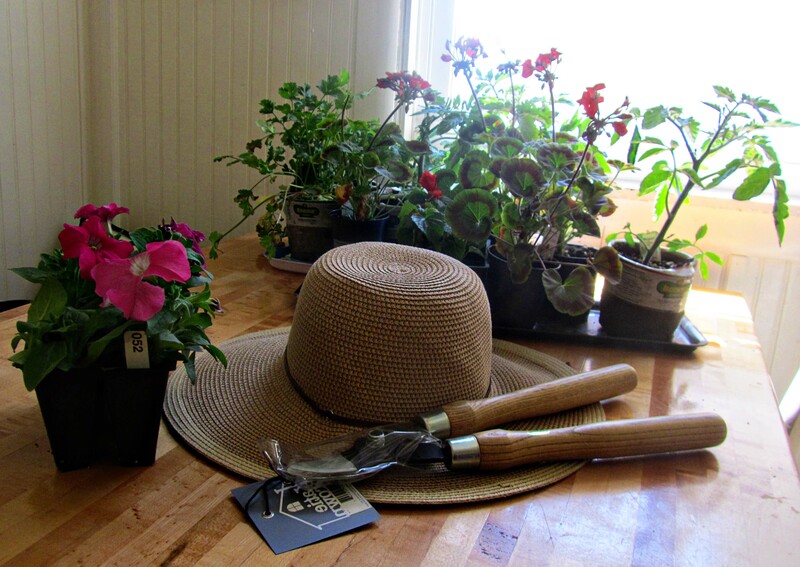 No gardening stuff needed here….. I’m an old gardener and have everything needed. Love it that you are so happy and thankful…. the Lord’s blessing no doubt!! Thanks so much for the birthday wishes. I also so the extent of your creativity with your limited space. A very special Birthday for me was when I turned 16. No, it wasn’t because I got my driver’s license, because in Louisiana we were able to get a license at 14. My sister Ann planned a very nice surprise Birthday party. It was a formal affair and she polished all of the silver serving pieces! Being the middle child, I was sure that my existence was was anathama to my two older sisters. She invited my very best friends at the time and it was so lovely. It was lovely because my sister showed by her actions that she did care for me. I’ve never heard about this party. Do you have any pictures? Woo hoo I love winning and it rarely happens, thank you. I tried posting a comment, but my computer wouldn’t open the comments page, but her is what I would have said, “I hope you feel very loved as I think that was a very special gift! !” I am going to head back over and see if I can post somthing this time.